I love dramatisations. Ever since listening to the dramatisations of Jane Austen’s novels I have been obsessed; and eagerly awaiting the dramatisations of the Bronte sisters novels! Brilliant adaptations and performances. 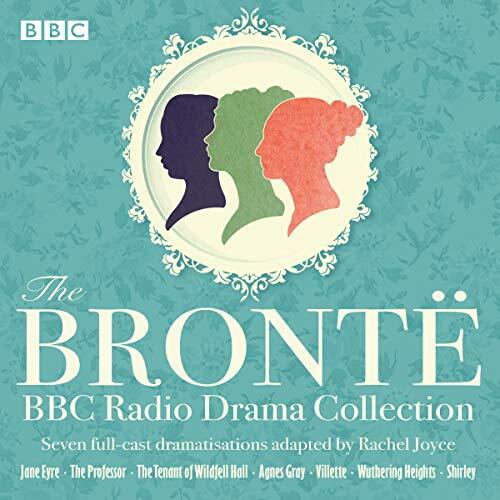 I especially appreciate the inclusion of ALL of the novels not simply Jane Eyre and Wuthering Heights, which, while brilliant, are always the only Bronte books to get any attention in popular culture. In conclusion, yay! I love them! And thank you.